🇺🇸 #food 11: Delicious and #Healthy chicken breast with mushrooms. 1. Put the grilled chicken fillets with the Provencal herbs. 2. Cut the mushrooms, add pepper and evaporated milk. Stir for 6 minutes approx. Add the spinach. 3. Cut the tomatoes and serve. 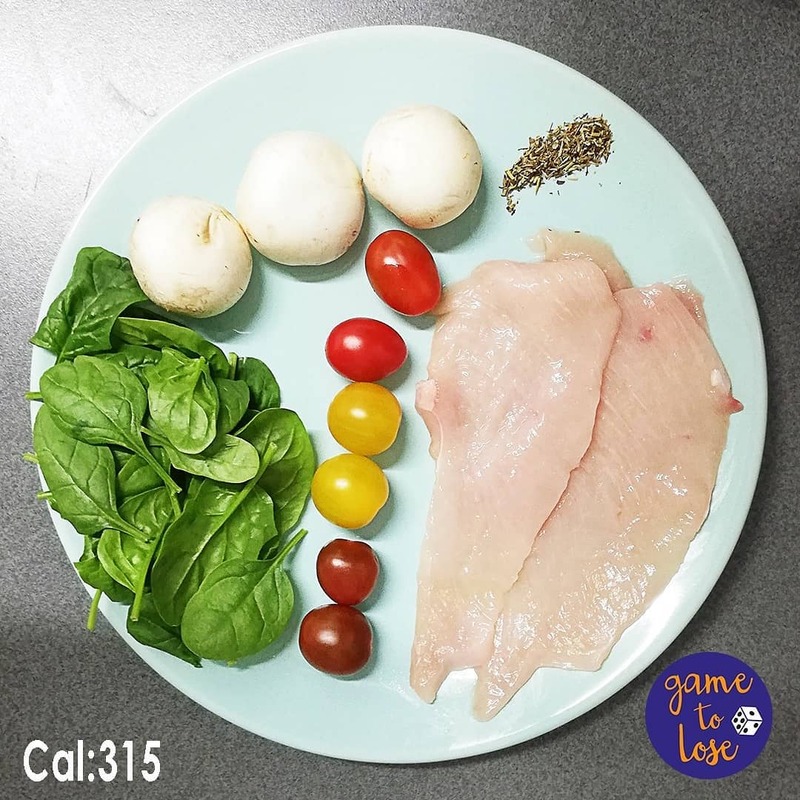 🇪🇸 #comida 11: Rico y #Saludable pechuga de pollo con champiñones. 1. Poner los filetes a la plancha con las hierbas provenzales. 2. Cortar los champiñones, agregar la pimienta y la leche evaporada. Remover por 6 minutos aprox. Añadir la espinaca. 3. Cortar los tomates y servir.